Ryan concentrates his practice in the area of employee benefits, with particular focus on qualified retirement plans and nonqualified deferred compensation plans. 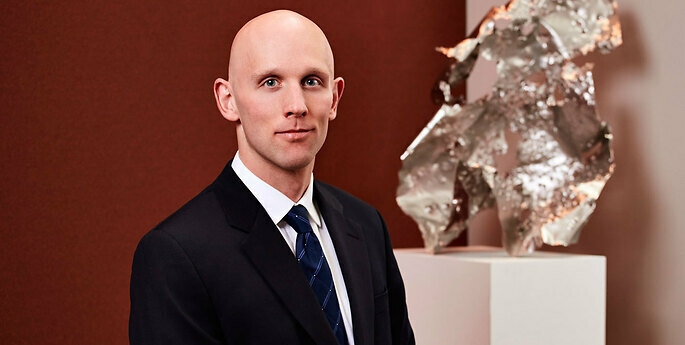 His practice includes drafting and reviewing plan documents, assisting clients in the administration of benefit plans, reviewing services agreements with plan service providers, preparing submissions under IRS and U.S. Department of Labor correction programs, and advising clients on reporting and disclosure obligations. Every month, Ryan and fellow Employee Benefits attorneys compile an Employee Benefits newsletter to highlight important changes and amendments throughout the industry. The monthly newsletters can be found in the Publications section of the Hodgson Russ website. Acquiring a U.S. Company with an Underfunded Pension Plan: What is a Canadian Company to Do?